Who are the Slidell Noon Lions? The Slidell Noon Lions Club has lived by the service creed of Lionism since our founding in 1928 here in the Slidell community. 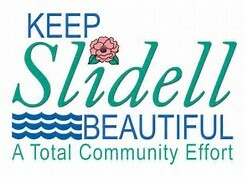 Our club has remained active and contibuted to the well being and growth of our Slidell community all these years. Some of our activities include. 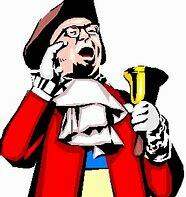 Bingo Every Thursday 03:00PM and Last Saturday of month April 27, time 08:00 - 11:15AM. Bingo session will follow start time 11:30AM. 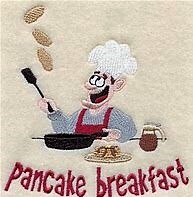 Pancake Breakfast April 27, 2019. ~ Screening the eyes of our youth. 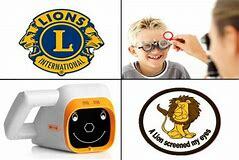 This past year club members screened the eyes of more than 1,300 pre-school age children in order to identify diseases and conditions of young children's eyes that may be correctable or treatable. 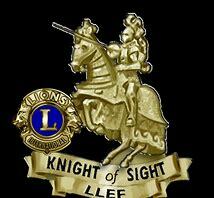 This important service is provided at no expense to the families through the Cubsight Program of the Louisiana Lions Eye Foundation. 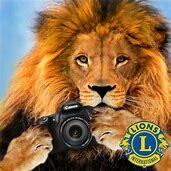 ~ Support of the LA Lions Camp for Handicapped and Diabetic Youth. 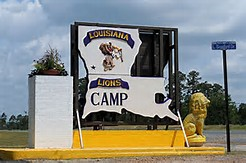 The Noon Lions sponsor handicapped and diabetic youths each year to attend the special Lions camp in Anococo, LA at no charge to campers. A great experience for these special kids. 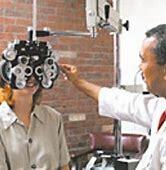 The Louisiana Lions Eye Foundation takes part in several projects that help not only people in need of eye care assistance in our state, but across the world, including the Lions Eyeglass recycling Program, The Cubsight Program, our Low Vision program, and more. Following our meetings each Thursday the club interviews individuals that need glasses but can't afford them. 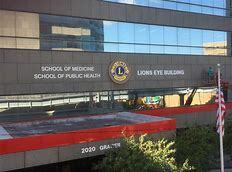 We assist these individuals to apply for payment of these needed services by us and the LA Lions Eye Foundation. 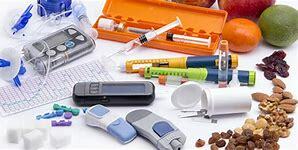 Our club collects thousands of pairs of used eyeglasses each year and sends them for cleaning and classification before being distributed throughout the world wherever eyeglasses are needed by those who cannot afford or otherwise obtain them. ~ Community Involvement. 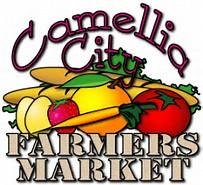 The Slidell Noon Lions Club participates and involves itself in many community activities such as the Keep Slidell Beautiful Program, Camellia City Market. 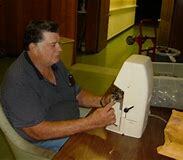 We also make donations of cash or goods and volunteer many hours in support of worthy casuses within our community. We care--We Serve--We help.